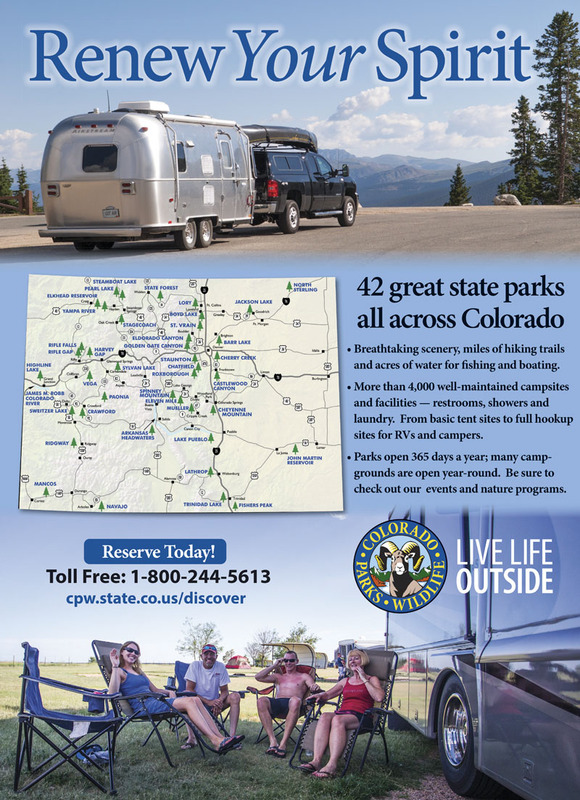 Colorado's 41 state parks offer some of the highest quality outdoor recreation destinations in the state. See individual park listings for campground information. Great launching spots for your next adventure in Colorado! 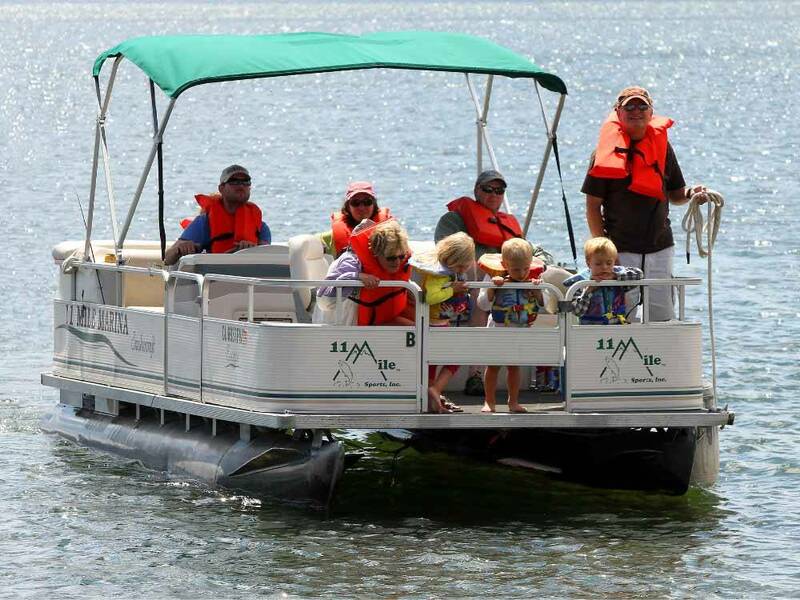 From the 150 mile long Arkansas Headwaters Recreation Area to small mountain lakes and large reservoirs, boaters have a lot to choose from with Colorado Parks & Wildlife. Activity filled outdoor family fun in Colorado! Go on naturalist-guided hikes, wildlife watching adventures or interactive educational programs with us, or just scavenger hunt, picnic or go on a photo safari as a family. 41 State Parks await you. Colorado loves playing in the dirt! Come play outside with us. Our world-renowned blue skies and scenic outdoors are waiting year round. Archery, Biking, Hiking, Horseback Riding, Hunting, Kayaking, Rock Climbing, Skating, Skiing, Snowmobiling, we have it all!